When we are under stress, our cells—which in their resting state contain magnesium—go through a change. Calcium, normally outside the cells, enters the cells through tiny gates and the calcium level temporarily becomes high. This is the action state in which a muscle cell, for example, will contract and tense the muscle. The magnesium guardian then helps push the calcium out of the cell and the cell is again in its resting, relaxed state. Think of it as an on-off switch. The “off” is magnesium and the “on” is calcium. But what happens to a cell that is not in balance—where the magnesium level in the body is deficient? In simple terms, the “off” switch doesn’t fully turn off. That means calcium can continually leak into the cells and stimulate cell activity (the “on” switch). The result is stress, which may be accompanied by one or more of the magnesium deficiency symptoms listed on the other side of this page. Magnesium helps your muscles function properly; it keeps your heart rhythm steady and supports a healthy immune system. This essential mineral helps regulate blood sugar levels, promotes normal blood pressure and is required for producing and storing energy. It’s easy to see why many researchers say that no single dietary factor is as critical as magnesium. We believe calcium should not be taken on its own because it can pull magnesium out of body parts to supply the magnesium it requires for assimilation. Magnesium is necessary for over 300 different biochemical processes, such as digestion, energy production and the metabolism of proteins, fats and carbohydrates. It is also needed for bone strength, muscle strength and proper functioning of the heart and nervous system. While calcium requires magnesium, magnesium does not require calcium and can be safely and beneficially taken on its own. Calcium deficiency can be a serious issue. 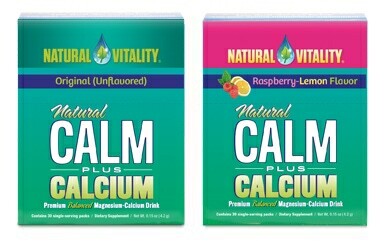 We have, however, compounded the problem by promoting calcium supplementation without magnesium. 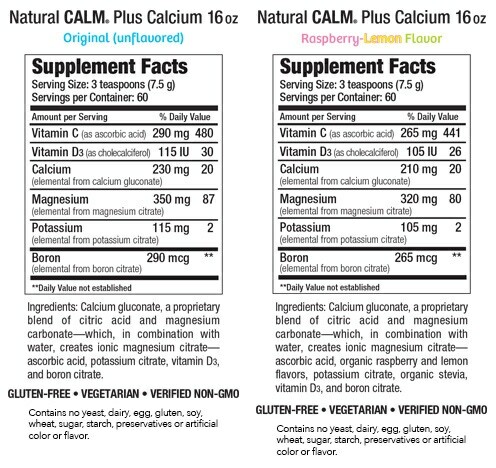 In the United States we are consuming about 10 times more calcium than magnesium. Very few calcium supplements incorporate magnesium and when they do, there is often an imbalance of twice as much calcium as magnesium. In addition to the many calcium (without magnesium) supplements on the market, calcium is now added to cereals, crackers, juice, antacids and many other items (including soft drinks). Without a proper balance of these two minerals, cellular magnesium may become depleted which can result in the negative effects associated with lack of magnesium and a buildup of unassimilated calcium.